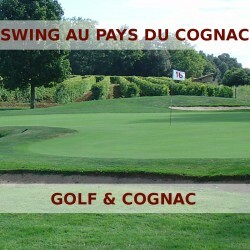 Packages There are 8 products. 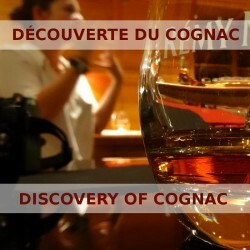 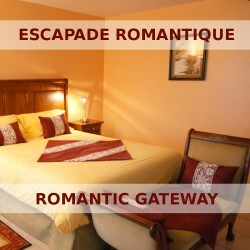 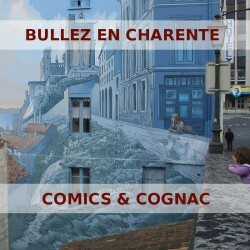 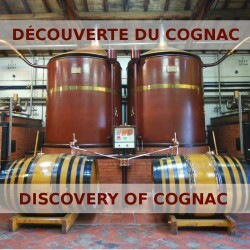 Want to discover the cognac and secrets? 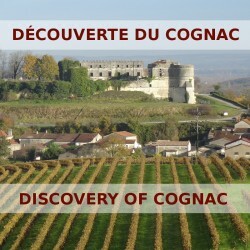 Come and spend an unforgettable moment in a guest mansion in the heart of Cognac vineyards ... You will discover both sides of the world of Cognac, the trading houses and wineries-distilleries, as well as a traditional cooperage.